The Toyota Highlander did not change much for 2005. Several features that were once options became standard, such as a roof rack and remote keyless entry. The 2005 Toyota Highlander is available in two trims, the Standard and the Limited. 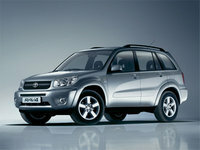 Both are available with 4WD and 2WD with a four-cylinder or V6 engine. The 2.4-liter inline-4 comes standard, with 160 horsepower. The 3.3-liter, 230 horsepower V6 is optional on the base Highlander and standard on the Limited. Fuel economy is about 20/24 mpg. 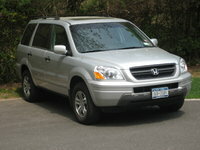 The 2005 Highlander is available as a five-passenger or seven-passenger vehicle. Drivers love the 2005 Toyota Highlander for its dependability, smooth ride, and good safety ratings. However, many drivers complain that the car is a little boring in both looks and the way it handles. Owners of the 2005 Highlander also say that the third-row seat is only suited for very young children. 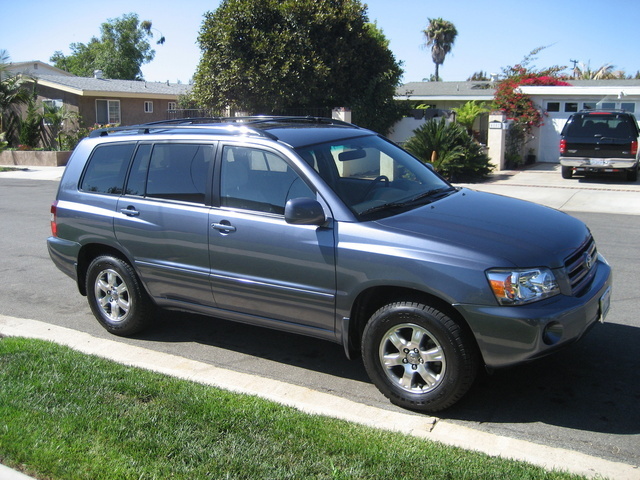 What's your take on the 2005 Toyota Highlander? Have you driven a 2005 Toyota Highlander? How Much Longer Can I Go Without Replacing My Timing Belt? I have a 2005 Toyota Highlander with 130,000 miles. 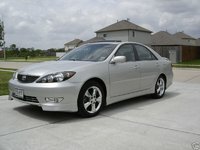 Is it possible to drive another 10,000 miles before getting the timing belt replaced?